Let me give you my example itself; Firstly, this website. Yes. I can actually say this website is one of the examples of accomplishments because of an internship. Currently I’m a marketing intern at Jotform.com. I always wanted to build a website of my own and start blogging but I always delayed it. But as soon as my internship in Jotform started; my first task was to build a blog immediately. Now why does this happen? Because internships give you a sense of responsibility and you feel like contributing towards the organization you’re interning for. Another example I’ll give is when I worked for Al-Yasra Food Co. Had I ever imagined to be a part of a corporate meeting so soon? If I hadn’t interned during my college vacations, I’d never have known the thrill of being a part of an actual meeting between two companies. The best part is, every situation, every task, every scenario you always learn something or the other during your internship. So what are you waiting for? 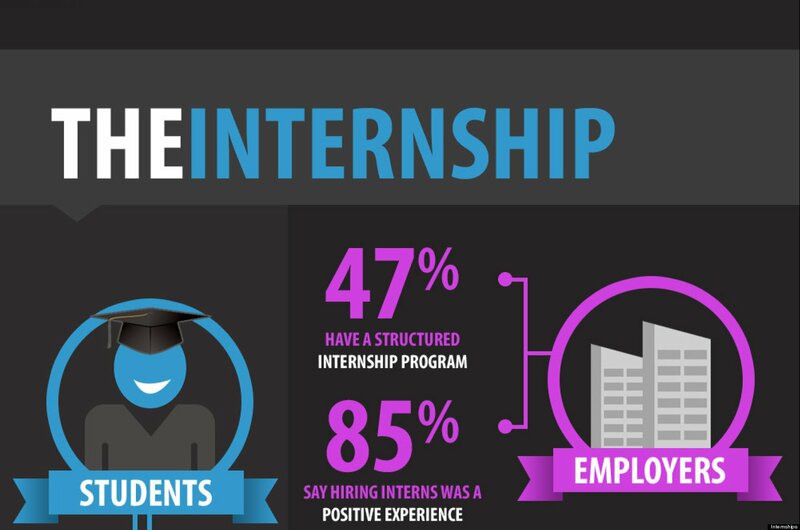 Think about your interests and widen it more by interning at any industry of your choice today.